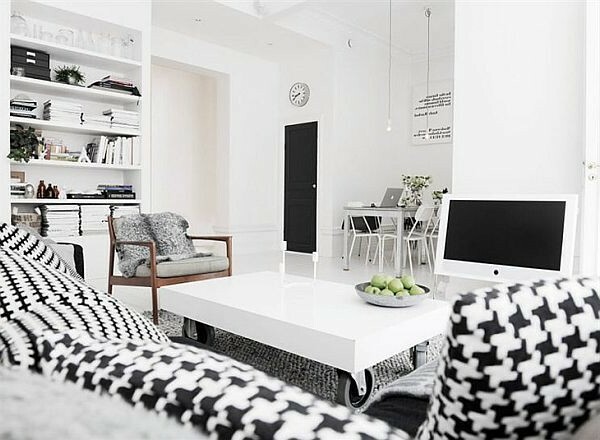 Black and white interior – it’s actually fashionable. 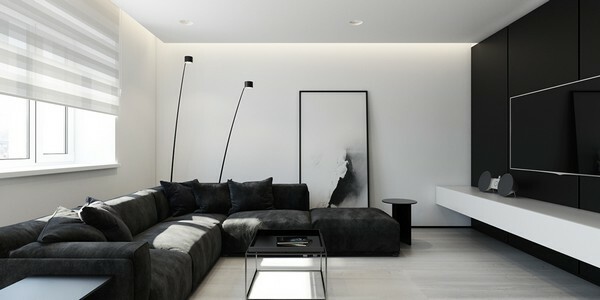 To date, minimalism and hi-tech are remain very popular styles in the interior. Moreover, this trend is observed not only in our country, but also in many other countries all over the world. It can be safely said that these styles have been adopted on a global scale. What is their main component? According to professional designers; clear shapes, minimum decorations, emphasis on straight lines and absence of unnecessary details are all main features of these two styles. With these designs, it is assumed that there should be few objects in the room, and that they should be as multifunctional as possible. Experts do not recommend using two contrasting colors in equal measure, since such an interior will create unnecessary tension and cause irritation to the eye. 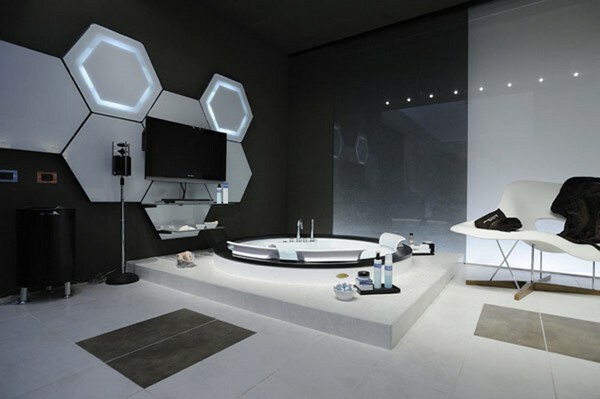 When choosing the predominant color, it is important to take into account not only the wishes of the owners, but also the peculiarities of the particular room. 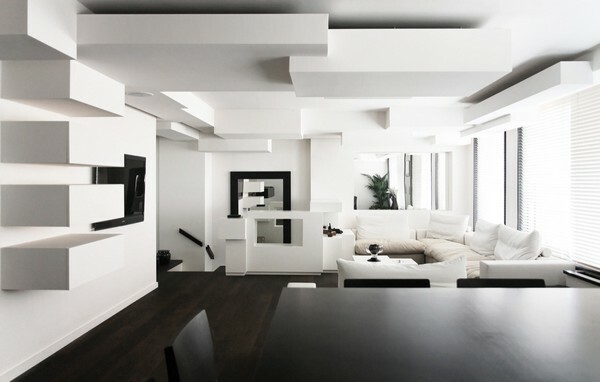 So, for example, a small room will look more spacious if the main color is white. 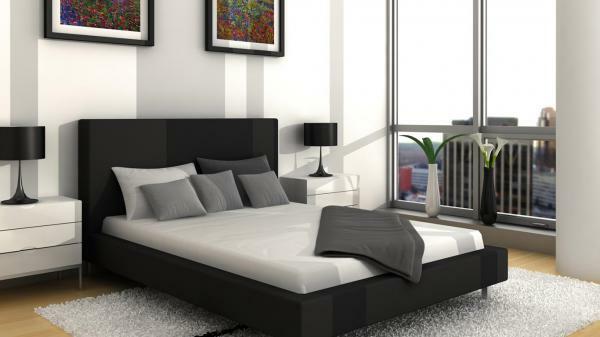 At the same time, in luxury spacious apartments, black color, according to designers, allows you to create a cozy atmosphere. 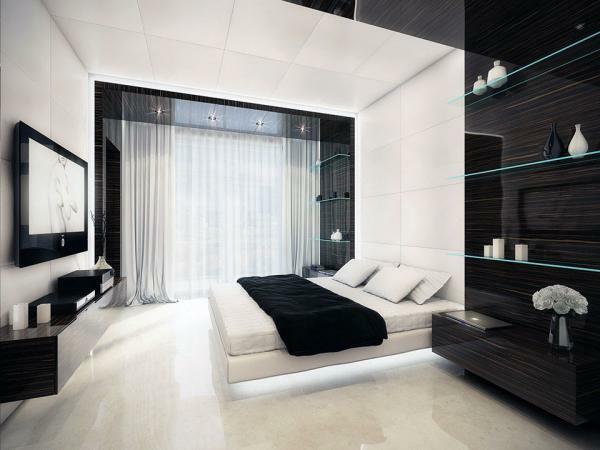 In the design of interior spaces, it is especially important to consider the role of lighting. In the presence of large windows, especially those that go to the south side, it is preferable that the dominant color is precisely black. 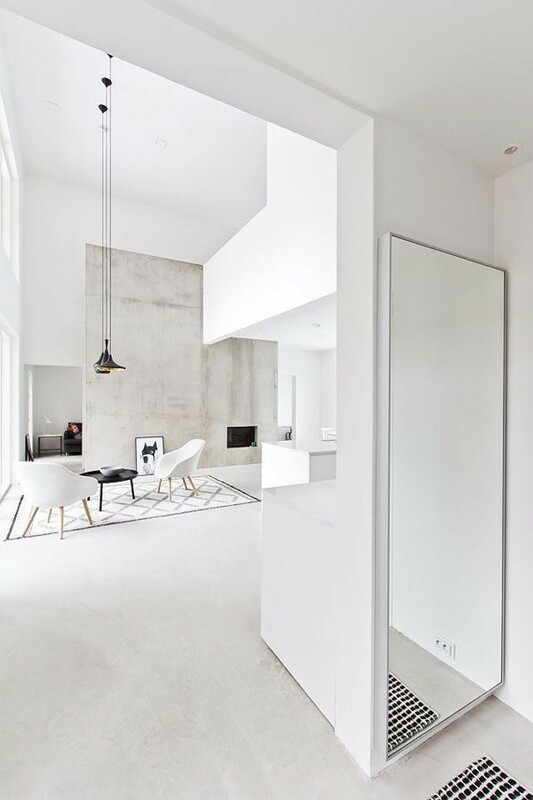 If natural light is lacking, then the interior design will use white color as the main color. 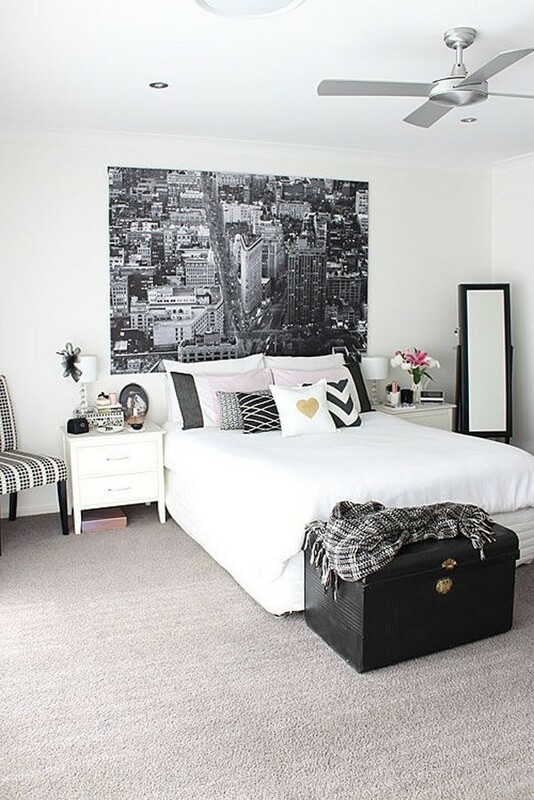 If the walls in your room are decorated in a simple and restrained fashion, then the ceiling can be executed in a spectacular, catchy manner. A remarkable option in this case is a special suspended multi-level ceiling with tension elements and a differing glossy surface. 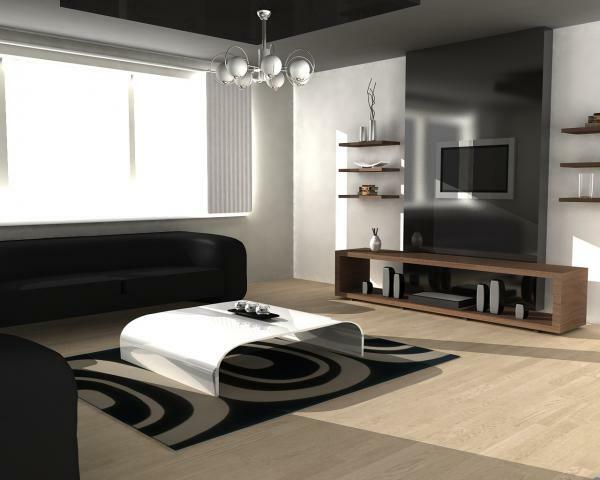 Please note that the floor will look great with large black and white glossy tiles or other flooring materials (linoleum, laminate, parquet) of the same color. You can also give preference to the elements of the combined black and white color. 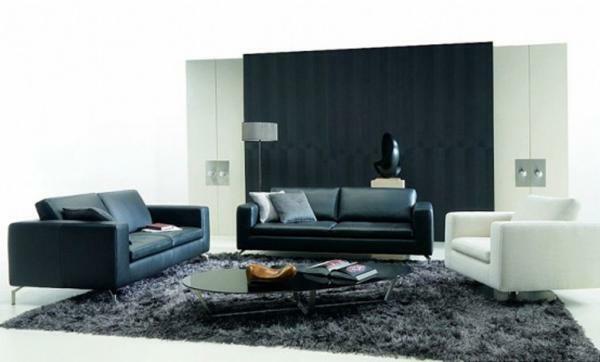 Stylists are of the opinion that in spacious, well-lit interiors stylish furniture will look elegant. 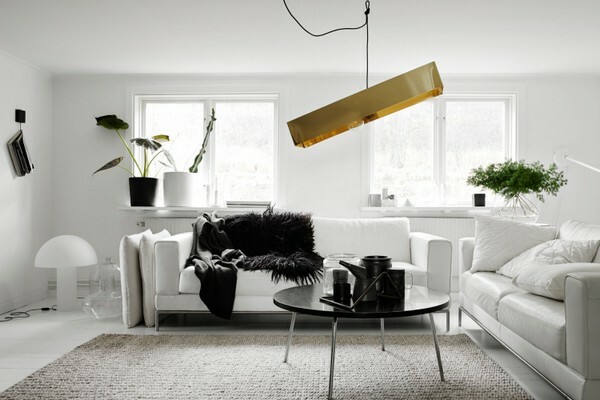 White furniture will fit into the premises of any area. However, it has one drawback – it gets dirty easily, and cleaning it consumes a lot of time. 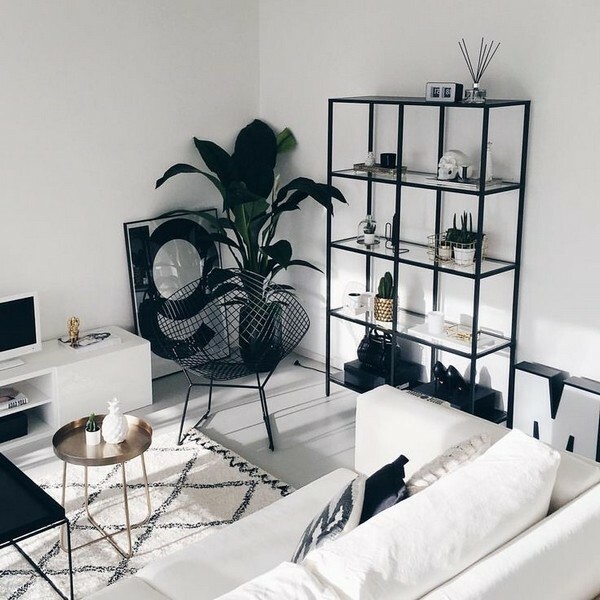 The most practical approach when choosing furniture for a black and white interior is to use furniture items where the lower part is painted black, and the top one in white. 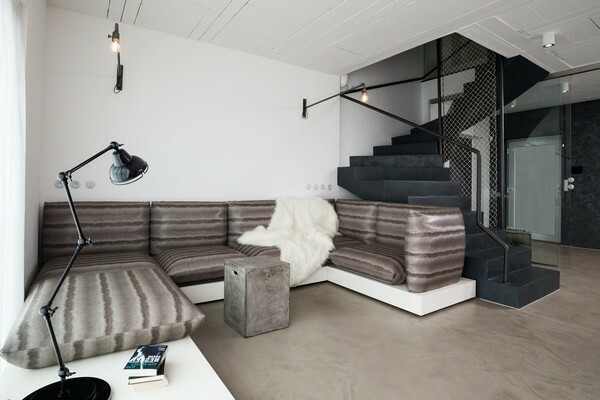 Such an interior will create a feeling of light airiness. 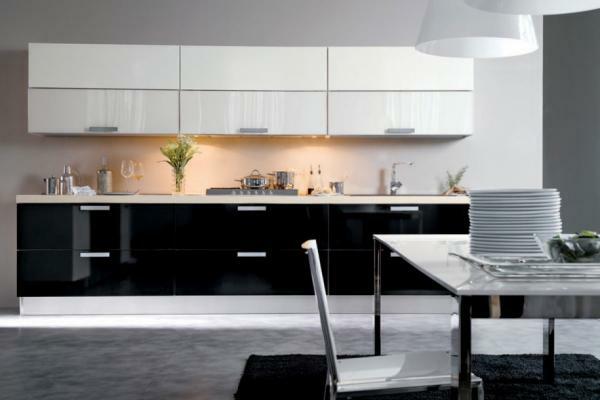 These accessories, when used in a black and white interior, perform a special role. 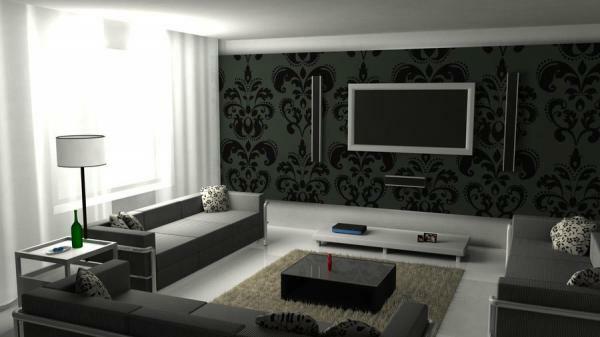 They create the necessary accents and are attract attention to important areas. 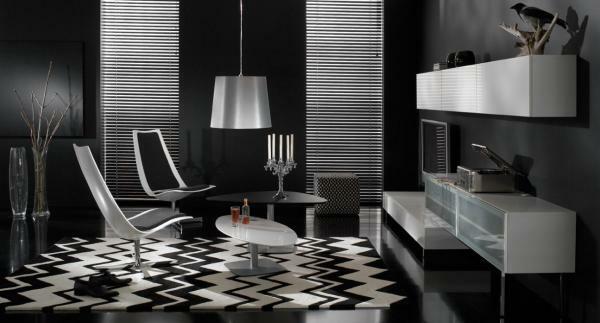 Remember that crystal and silverware accessories look great against the backdrop of a black and white interior. So, let’s sum up the results. 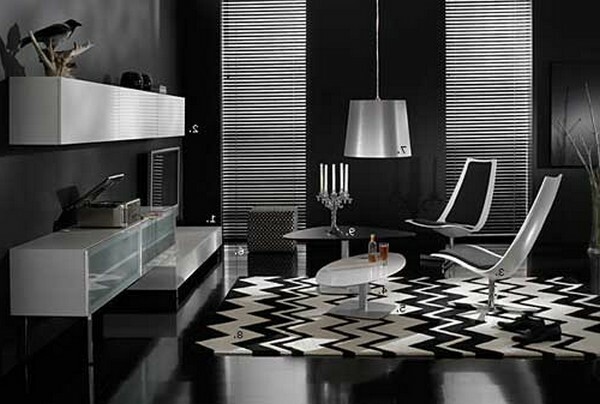 No doubt, the black and white interior allows creating very comfortable conditions while observing the main rules for combining colors. You can be sure that the solemnity of this design will create a special mood for both the hosts and the guests.